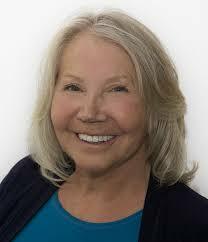 to introduce participant Sharon Tregenza. 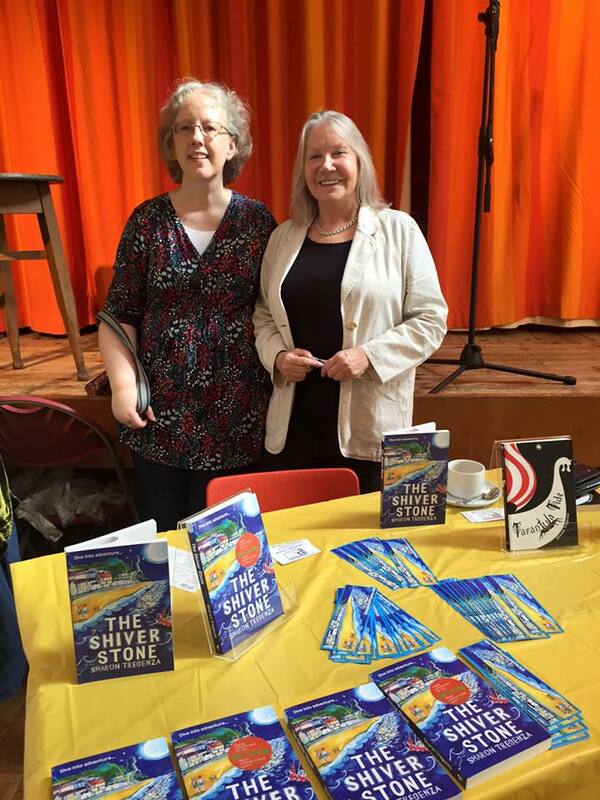 Sharon will hold a writing workshop at the Llandeilo Book Fair for young children and their parents. To secure a space, please comment or use any of the other ways to contact us. Welcome to Welsh Wednesdays and my interview with Sharon Tregenza. Thank you for participating, Sharon. You’re welcome, Christoph. Thank you for the opportunity. I lived on the Llyn Penensula for two years and then moved to Pembrokeshire – for seven. I loved living in Pembs – it reminded me of my native Cornwall. I did my first MA (in creative writing) at Trinity St Davids and made some great writing friends there. 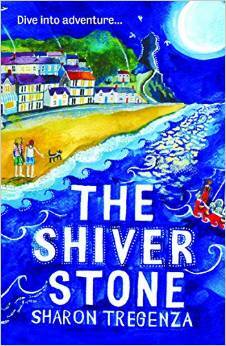 My last book “the Shiver Stone” is set in Saundersfoot. Tell us a little about yourself as writer and as a person. As a writer? I’ve loved writing since I was a kid. As an adult I began writing stories for magazines and particularly enjoyed the children’s writing. It was fun and I enjoyed the freedom to play with words. A book was a natural progression and when my debut novel won the Kelpies award I was hooked. As a person? I’m a happy soul with two amazing grown up children, two grandchildren and a spectacular array of interesting friends. I live in a converted chapel on the top of a hill with a demented yorkie called Reilly. I’ve always been a fan of magical realism and mystery. I bring that to my children’s novels. Quirkiness too – I like to play against stereotype. I use the mythical quality so prevalent in Wales to enhance the story too. Could I have a few? I’d sit Anthony Hopkins next to me so that I could wallow in that beautiful voice. Tom Jones could tell us some of his celebrity stories – bet he’s got some good ‘uns. Rhys Ifans for the comedy value and Katherine Jenkins could sing. Should be quite a night. Alive – either Owen Sheers or Ken Follett. My publisher, Firefly Press, is currently editing another children’s mystery of mine called “The Jewelled Jaguar” so I’m waiting to see the edits on that. Also my agent has sent out a picture book. I’ve started another mystery too. Oh, and I’m rejigging a trilogy of chapter books for younger children. As you can tell I enjoy working on several projects at once. I’m reading Jon Ronson’s “The Men Who Stare At Goats” I think he takes quirky to a whole new intelligent level. Love his work. And as to how I read – I have to admit, although I’ve got a kindle and use it on holiday, I prefer the tactile, corner-folding friendliness of the paperback. I think this is the easiest question – it’s “Don’t give up”. Simply that. Don’t give up. Here’s a cutesy owl meme to say it better than I can.